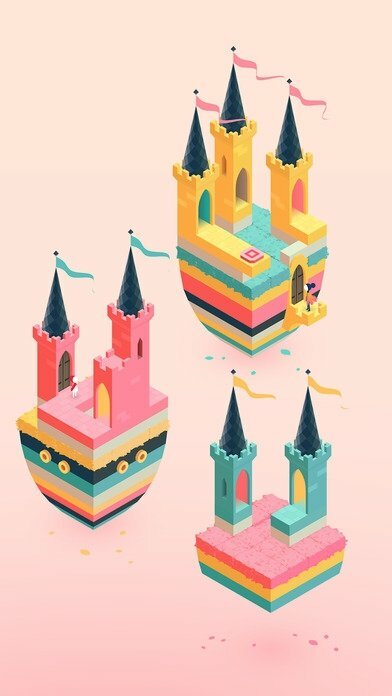 The first installment of Monument Valley received very positive opinions and criticism that took it the top of the rankings of mobile games. 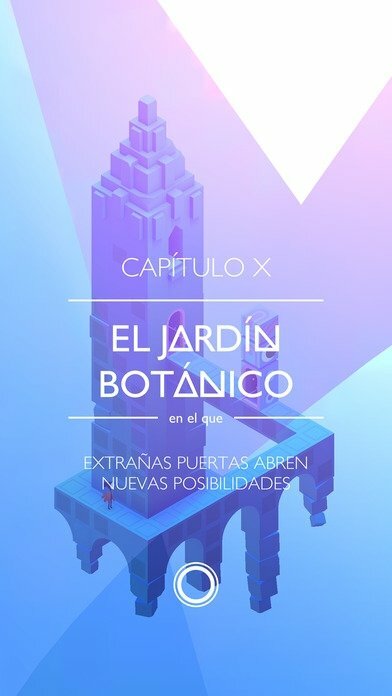 Its second part has now arrived with a renovated story and also with improved graphics to offer us another platform game that follows suit to the previous installment. 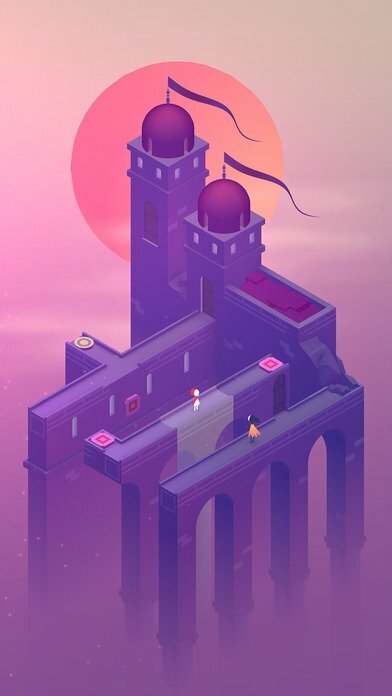 In the iPhone version of Monument Valley 2, that will also be coming to Android sometime soon in APK format, we'll have to guide a mother and her daughter through constructions with a strange architecture where we've got to discover hidden and impossible paths to solve the different puzzles. Our mission is to find the path by modifying blocks and constructions, so we can reach the exit on each level. This may involve moving whole parts of the buildings... you'll have to find out which materials can be combined with others and which can't. Original adventure that doesn't require that you've played the previous version. Soundtrack with songs specially written for the game. Graphics that recreate a combination of different architectural styles, artistic movements, and personal influences of the designers. You'll love its appealing graphics and its progressive difficulty. 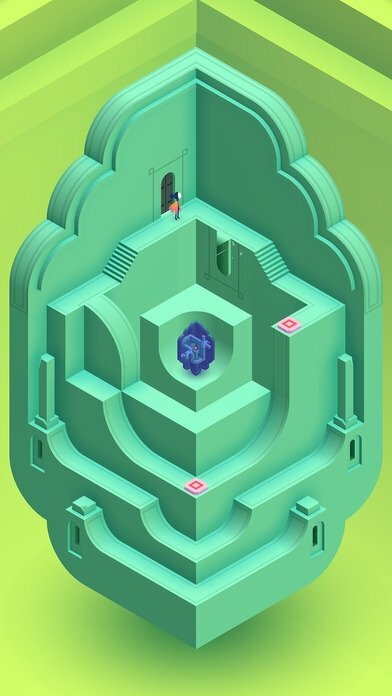 Thus, the game is a combination of puzzles, adventures, and platforms that won't leave anyone cold. Not for nothing, it's a game that we won't be able to download for free as its developers need to finance the huge development expenses. 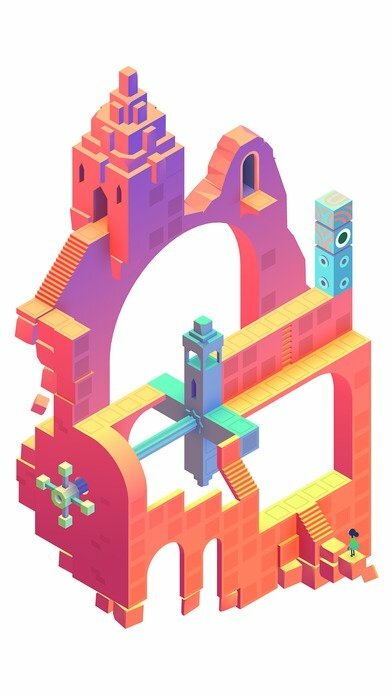 However, if you decide to download it, this Monument Valley will hook you to the screen from the very first moment. Its design, its music, its storyline, and its complexity are well worth paying a few dollars.